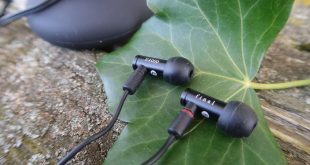 Anker’s Sub-brand Soundcore make some of my favourite truly wireless ear buds, the Liberty Lites. So when Anker hit me up asking if I wanted to try out the Liberty Airs, the more expensive, more premium version, I had to say yes. 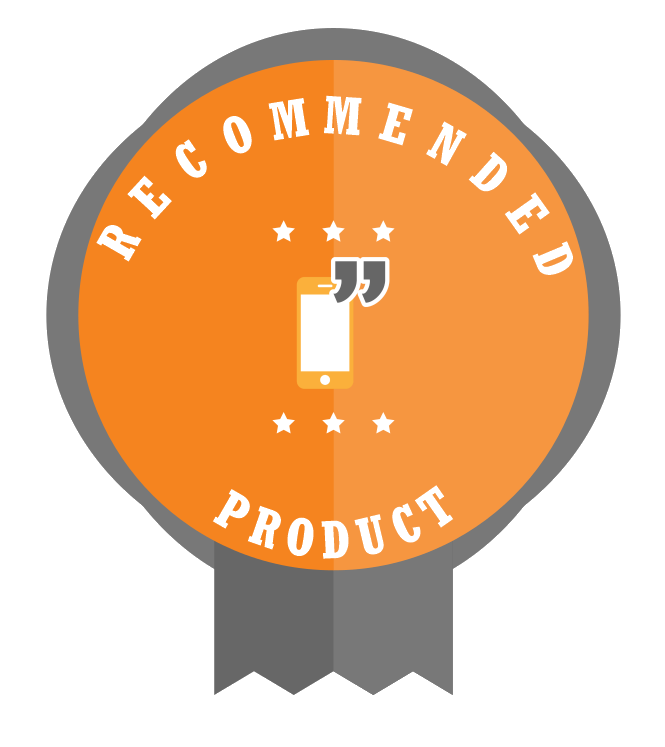 Let’s take a look in our full review. 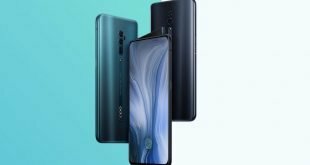 Disclaimer: Anker sent these to me, but they do not have any control over the outcome of the review, and no money has changed hands between either company. 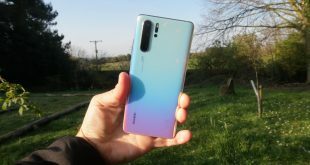 The Liberty Air’s were used with my BlackBerry KEY2, my Huawei P20 Pro, my Xiaomi Mi A2, and my Samsung Galaxy Book over a 6 week period. I want to thank Anker for taking some time to actually design the charging/carrying case for the Liberty Airs. the 6.5x4x3mm charging case is beautifully curved, covered in a lovely soft-touch paint job and slips into a pocket easily. The Charging case is one of the things many companies don’t put much effort in, and I don’t know why. 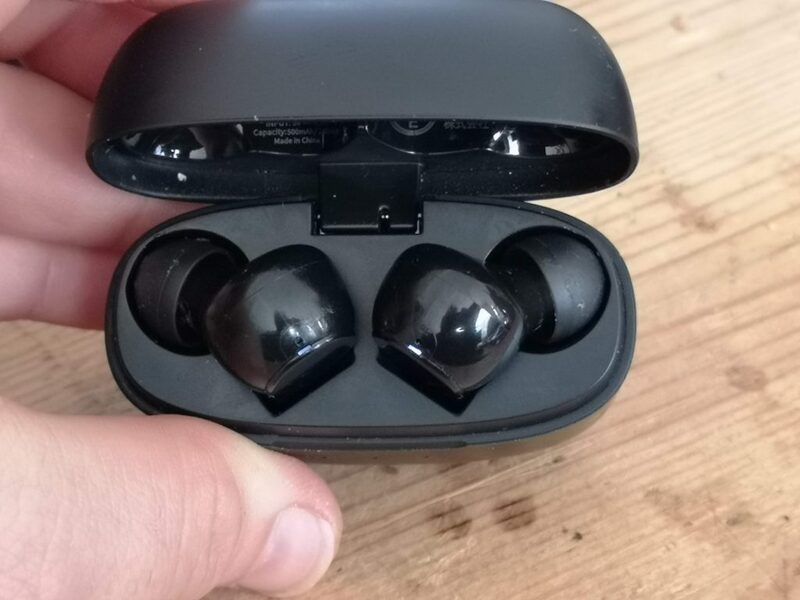 These ear buds and many like them need the case to turn on and turn off, they also don’t have extremely long battery life (these are around 3.5-4 hours in my testing) so if the case is not comfortable to hold or put in my pocket, I’m not going to want to carry the case, which means I’ll not want to use these ear buds. The Liberty Air’s don’t have this issue. The case is small, the case is curved and it has a soft touch coating so that it just slips into my pocket with ease. The lid is magnetically latched shut, but once you break the latch, there is a spring that pops the top fully open. Unlike the Liberty Lites or the TicPods free which just had a flappy lid, this springs open and stays there. 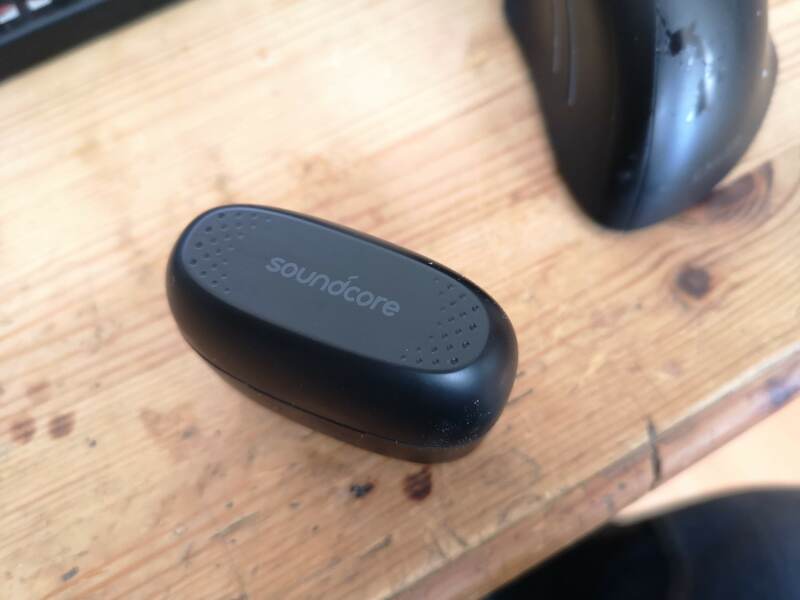 These little touches show that the Soundcore team actually care and have thought about how the product is going to be used, not just how it looks. If only they would listen to us and ditch MicroUSB for USB-C already. Looking at the buds themselves, they’re identical but mirrored, so I’ll just look at one. It’s hard not to say these have been inspired by the Airpods here. Much like the TicPods Free, these are normal in-ear buds with a stalk going from the ear down to the lower jaw. 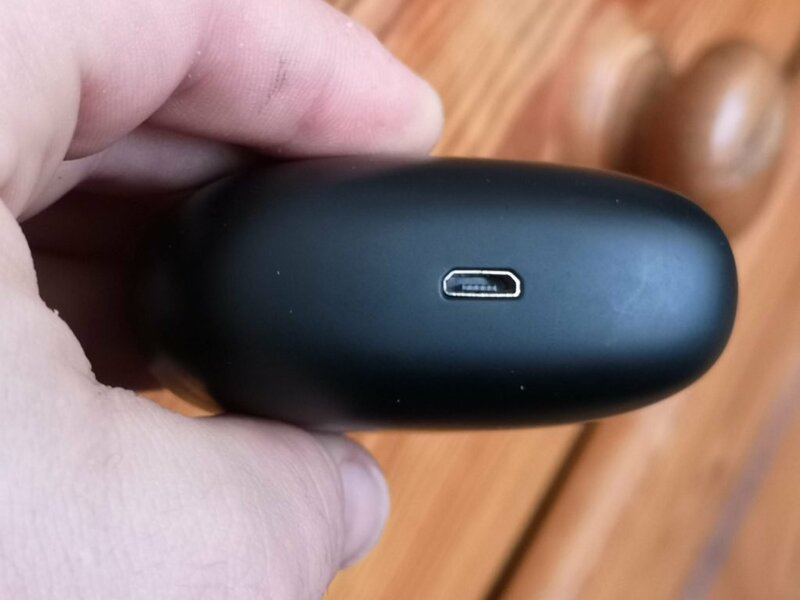 At the end of this stalk is the 2 charging pogo pins which correspond with 2 pins inside the charging case, and in the centre of the pins is the main microphone, the stalk enables companies to place the microphone close to the mouth, making voice calls and voice commands much clearer. The outside of the stalk is flat, this makes them easier to grip and position, and at the top is a large (in context) circular touchpad for controls, much like the TicPods, and the secondary microphone for noise cancellation efforts. The inside is curved, leading up to the bulbous portion of the earbud that goes in the ear with replaceable ear tips. Soundcore give you some replacements but I found the default ones worked pretty well for me, I’m sure you could even fit Comply tips if those are too your liking. The Liberty Air’s are featureless, and I mean that in the best way possible. There isn’t a lot to look at, so you just put them in and get to work, no buttons, no obnoxious flashing lights (though there is a tiny one right at the top when you take it out of the case to show it is awake) Whilst the white Liberty Airs are an almost carbon copy of AirPods from a distance (or even up close) the Black ones that I have are far more subtle, even if I wish there were matte, not glossy. Comfort wise, the Liberty Airs are pretty comfortable. In the beginning, I was having a hard time with them due to my deformed ear canal due to a jaw injury, but since my jaw has once again moved, these are now a lot more comfortable to me. Whilst I don’t want to wear them for the full 4 hours of listening time, that is mainly because I’d be uncomfortable anyway with any earbud, not just these. The Liberty Airs from Soundcore are just easy to listen to, whilst I won’t go as far as to say they are a perfectly balanced studio monitor levels, they are balanced, with just a hint of bass and vocal amplification. This isn’t a bad thing, not by any means, my music tastes are extremely eclectic so I’d rather have a set of earbuds that don’t try too hard to exaggerate anything (like bass) too much, which then negatively affects other styles of music, this neutral tuning has meant that I just put the Liberty Airs in and, well, listen. When you get into the higher volume levels though, the Liberty Airs struggle. The Highs become shrilly and the sound in total becomes a bit of a tinny mess. This is helped by the graphene drivers, these volume levels would be untenable in traditional drivers and even then, the 80% volume of these would have been over the max of those. I usually keep my Liberty Airs around 50-60% in volume, If I’m listening to a bit more mellow, trance music like Meddle by Pink Floyd, maybe I’ll crank it a little higher, but most of the time, I do not feel the need to, the Liberty Airs just sound great effortlessly, and I wish more of my ear buds where like this. Do they sound 50% better than the Liberty Lites though, and I’m not sure, not because these are bad, quite the opposite, but the Liberty Lites are so good for £60, I’m not sure the sound quality alone would justify ad 50% increase in price if that’s the only metric you’re looking at. 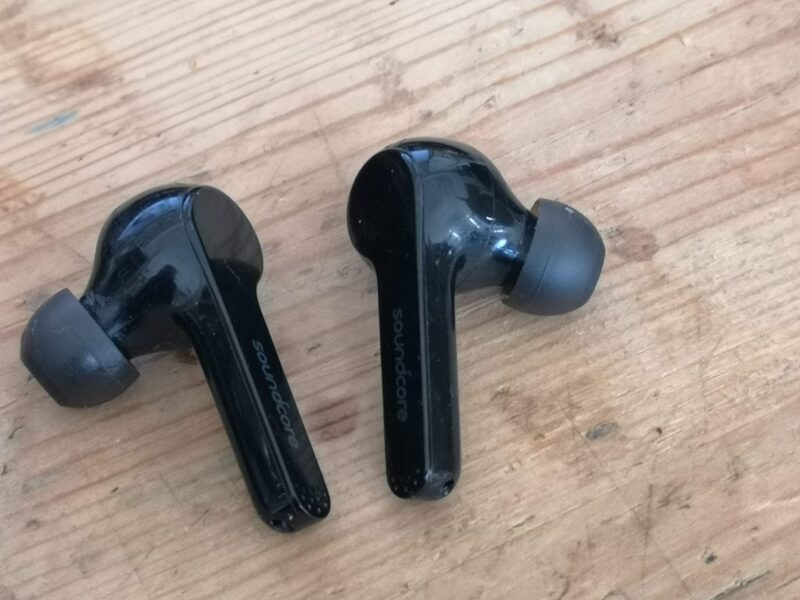 Another seemingly great choice by Anker’s Soundcore division, moving to BT5.0 for their lineup of truly wireless ear buds, this is a stronger more efficient connection and with a phone that can utilise it (most recent flagships can), you can certainly notice a difference. 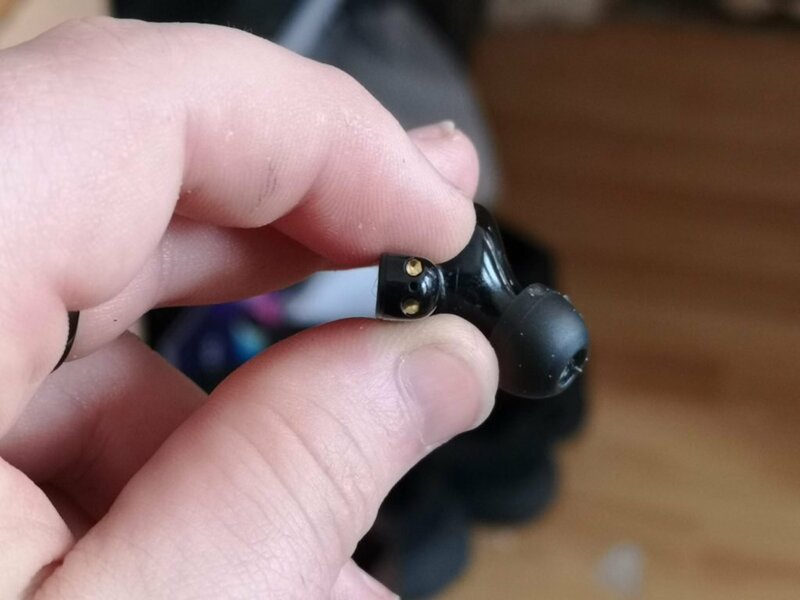 Intra bud connectivity (the connection between the buds themselves) was not once an issue for me, which is a first for any Bluetooth ear bud I’ve tried, they never lost connection or sync with each other, which can be really trippy with a properly mastered stereo track or some binaural audio experiences. The only type of lag I experienced was using these for watching Video on my Galaxy Book, I don’t know if it is a Windows 10 issue or the ear buds, but I didn’t experience it on Android, the Audio was a split second or so behind the video. Connection to the phone was easy and consistent, first set up is going to the Bluetooth menu on your phone and searching for devices, opening the case and taking out the buds, waiting for it to show up on phone, tapping the button on the screen and you’re connected, the next time you take them out of the case they’ll connect in a second or two and that’s it. I would prefer that they sued Google’s Fast Pair initiative, much like the Solution Apple introduced with the W1 hardware chip, when a pair of fast pair headphones (or any FP peripheral) are near your phone they send out a BLE beacon that your phone reads and pops a little toast notification up saying “are these yours? 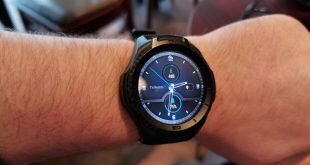 Do you want to connect” no more going into Bluetooth settings. Put it this way, aside from the day I got them, I’ve not charged these in nearly 6 weeks. They’re on the last flashing LED on the front, but they’re not dead yet, and neither are the buds themselves. I don’t know how they are still alive, I don’t care how they’re still alive, these things are troopers and I love it. I really do not like the MicroUSB charger though, and I will continue to call out companies on this, this is a cheap easy and lazy move. 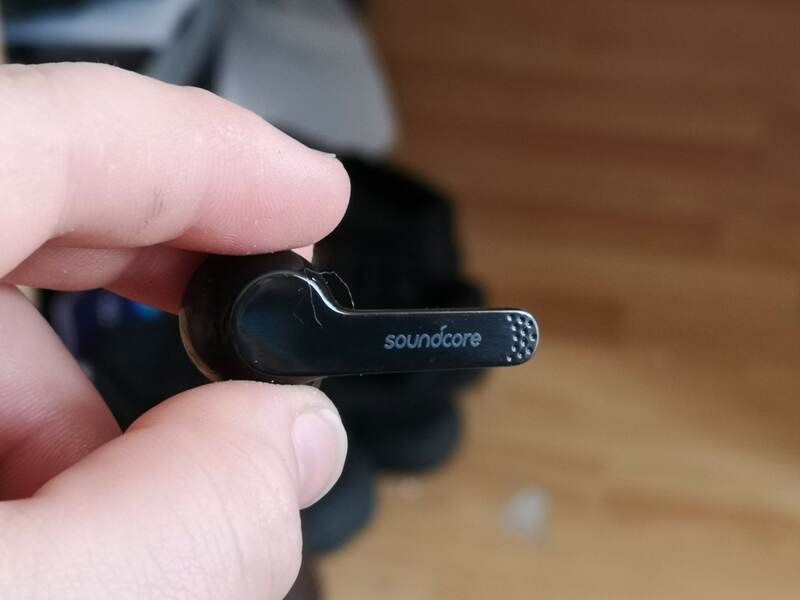 Soundcore is a sub-brand of Anker, one of the worlds largest cable and charger maker, who embraced USB-C from the start, who recently just released a load of new USB-C chargers and cables, the fact that these do not use USB-C is deeply annoying for me and makes me annoyed, because although I haven’t charged these in 6 weeks, I need to go find a MicroUSB cable to charge them, rather than picking up one of the 5 USB-C cables I have within arms reach. 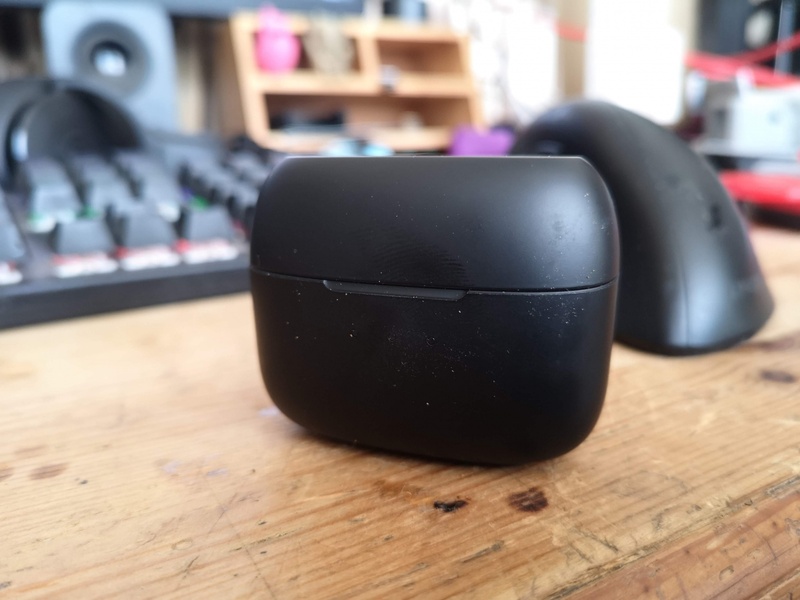 I really love the Liberty Airs by Soundcore, so much so that I instantly put them in my pocket every day, even if I’m just sitting at my desk in my home office, just in case I need to go out. They sound great, they seemingly last forever and they’re actually designed comfortably, whether that be in my ear or the case in my pocketI’m not sure if they are worth the extra 50% over the Liberty Lites which I also have. I like the Lites’ shape more my ears (remember, my ear canals are damaged) and the fact they have space to add wings on, the Air’s have the much better case, and they do technically sound better. If you’ve got the Lite’s, I’d give the Airs a miss, but if you don’t, and have the extra money to spend, I can’t think of any way you’ll be disappointed with the Liberty Airs. offering the Omaha Poker version. visit to obtain your gambling fix. For a time, all of us have preferred playing in the real-world casinos. the excitement with the game along with other players. games and make loads of income just to take a seat at back home. and recreation owners given that has helped in lowering a involving other fees. Another very famous online game is live roulette online. one more card absolutely no option a person to hit further. will lose to a croupier’s Twenty-one. Subhands may not be resplit. using a live dealer and multiple players. Models decided to check it playing. true table, playing Caribbean Poker with my friend. Guess ? It was magnificent! be unnerving and confusing, is prejudicial . to new players.